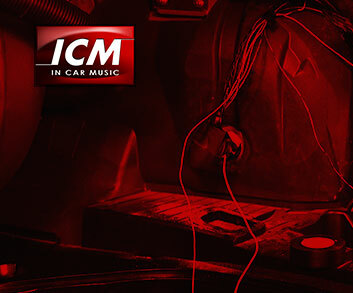 This auxiliary input adapter enables a seamless connection of external audio source to your factory fitted radio. You can connect any audio sources ( such as portable MP3 player iPod iPhone etc ) via RCA sockets or by using the supplied RCA to 3.5mm headphone cable. This auxiliary input interface connect to original head units via the CD changer port and trick the unit into believing it is playing a CD changer whilst really playing the audio from another sources. This means the audio can be produced at a much higher quality. Please note this adapter cannot be used in conjunction with a CD changer.